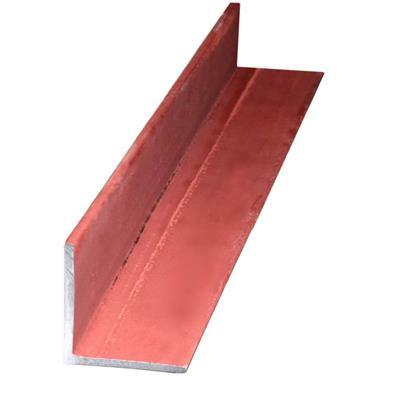 This metal angle is commonly used for constructing bicycle racks, bed frames, motor mounts, and many other utilitarian functions. Common types of angles include: Solid, punched hole, slotted hole and solid or slotted offset. Slotted and punched hole angle is often selected for use in metal racks, storage shelving, garage door track frames and corner bracing. Angles are available in a variety of sizes and materials, and can be cut to length to suit your specific job requirements.